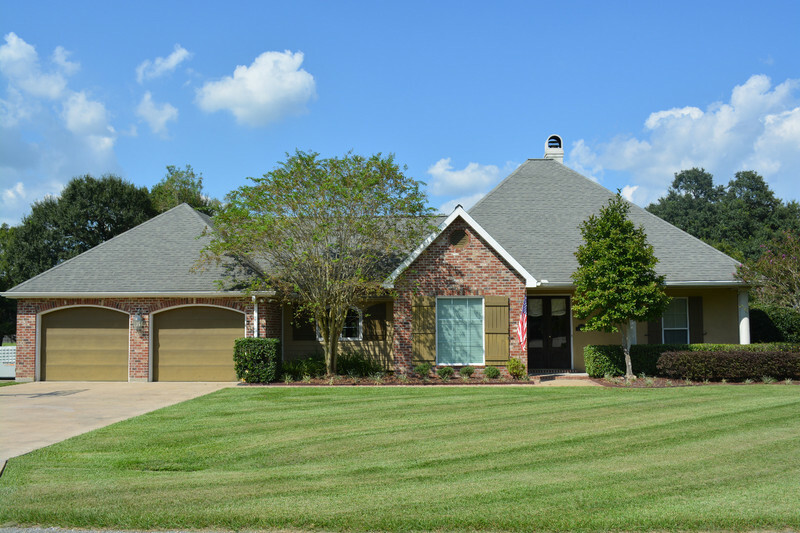 2409 Alcide Circle, Abbeville, LA 70510 listed for $360,000. Country living at it’s finest! 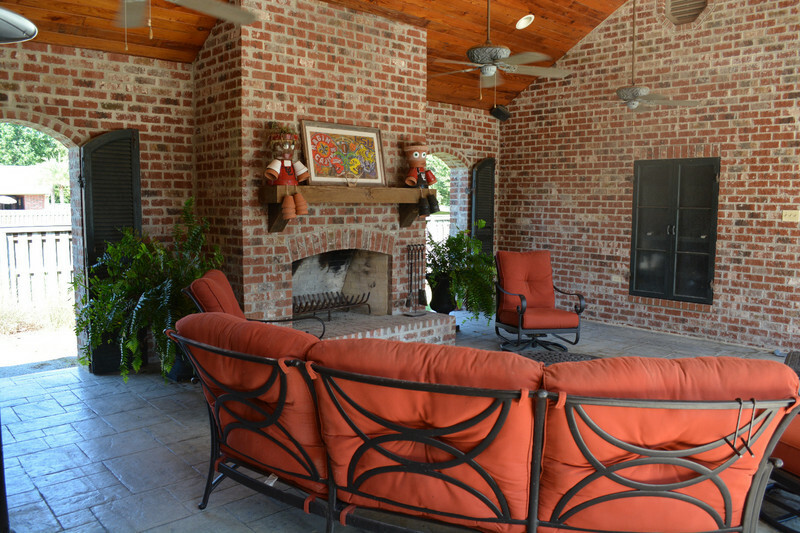 This beautiful, 4br/3ba home in Monte Blanc subdivision is located in Abbeville Louisiana. 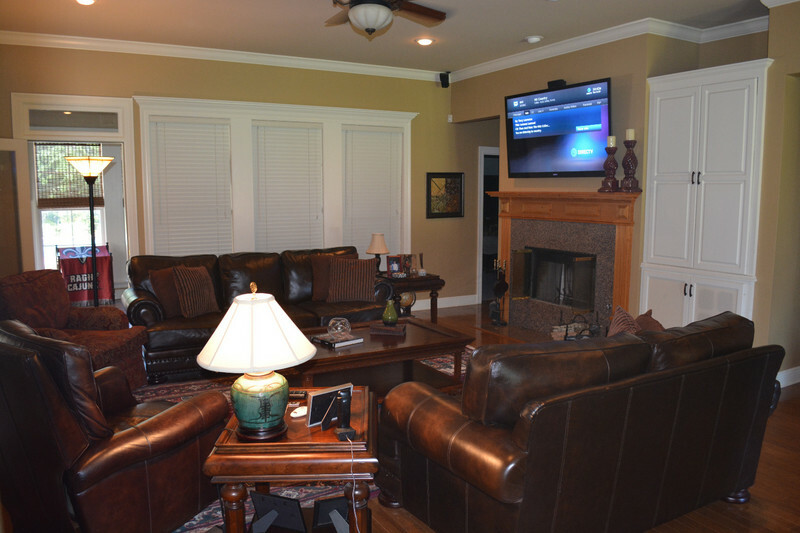 The home is perfect for entertaining. 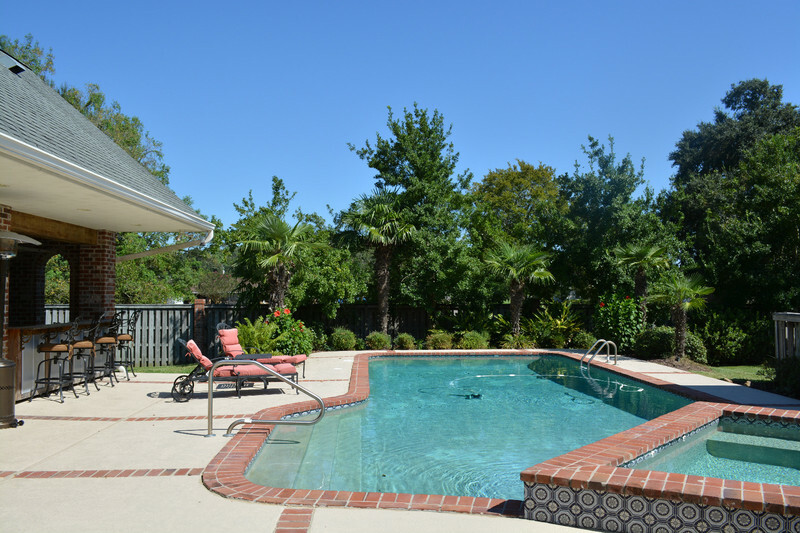 It features an inground pool with a covered deck with brick fireplace and outdoor kitchen. 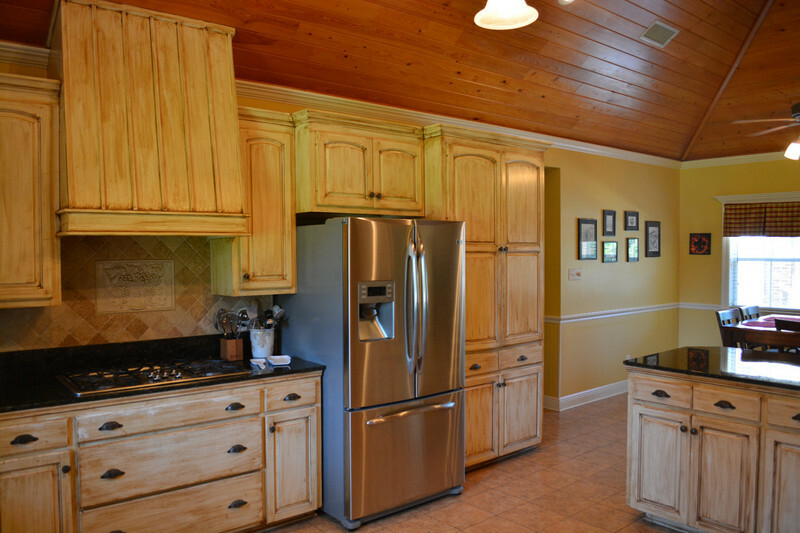 The lot adjacent to the property is also availiable. This home did not flood! This is a limited service listing. Sellers represent themselves. Seller is Harris Lewis (713-562-4100; 337-385-1164; helnsi@aol.com). Seller will negotiate for themselves. Send offers to reliancerealestategroup@gmail.com and they will be forwarded to seller. Contact seller for anything else in regards to this listing. Schedule all showings through CSS. LA/LO will NOT Advise the seller on PA’s; LA/LO will NOT Arrange Appointments; LA/LO will NOT Assist seller in counteroffers; LA/LO will NOT Negotiate for the seller. LA/LO will NOT Advise the seller on PA’s; LA/LO will NOT Arrange Appointments; LA/LO will NOT Assist seller in counteroffers; LA/LO will NOT Negotiate for the seller.